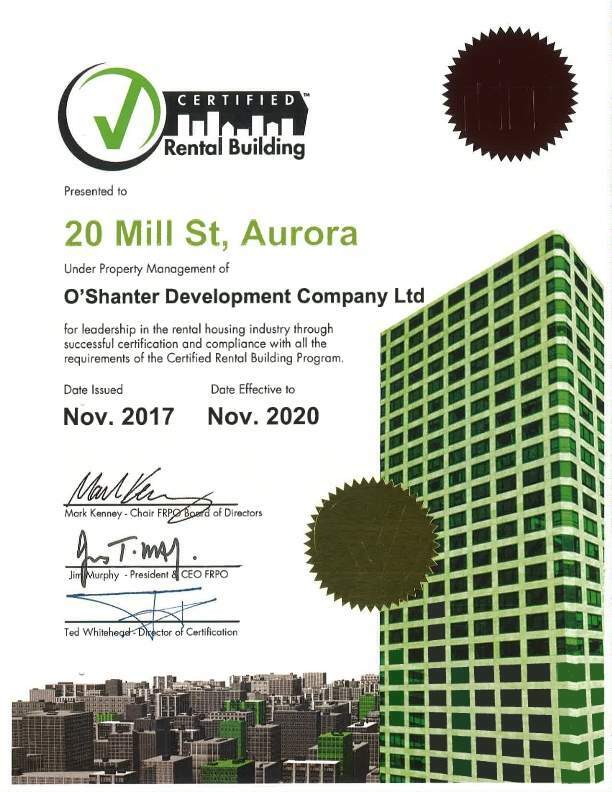 Millwell Apartments | O'Shanter Development Company Ltd.
We offer One Month Free on select suites. 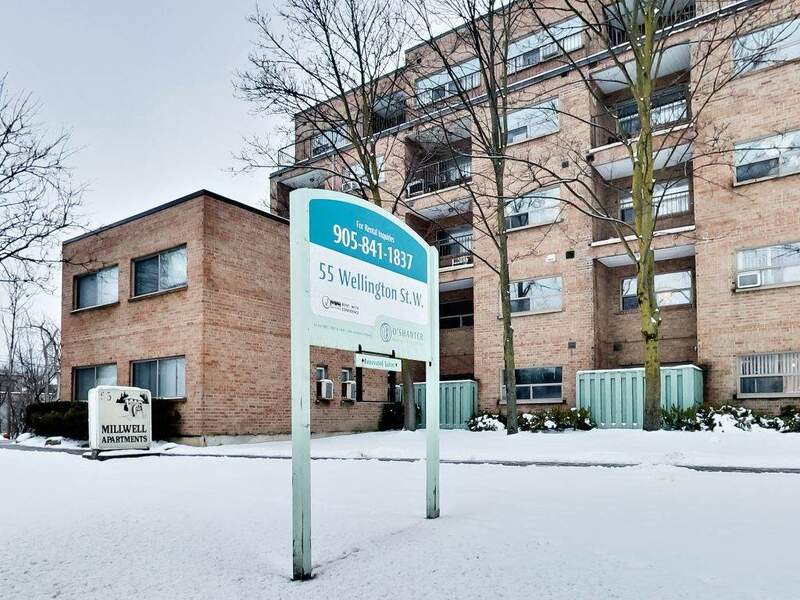 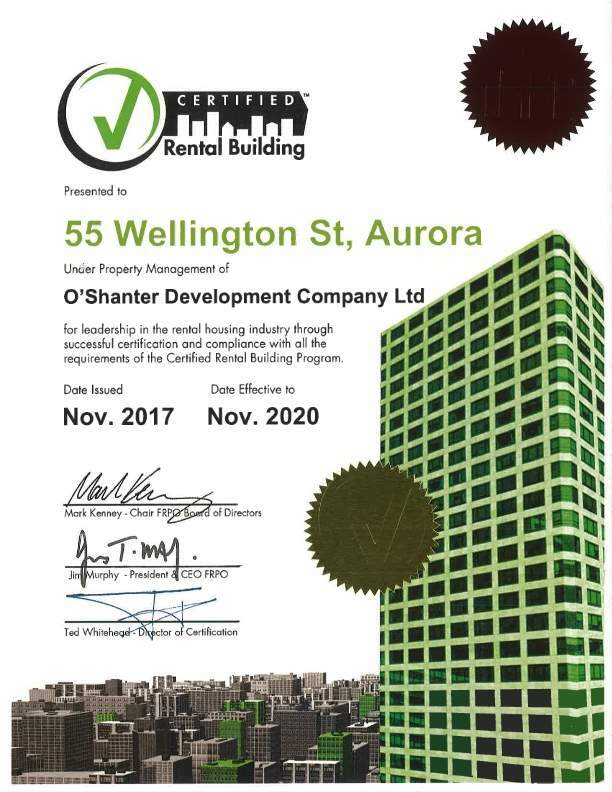 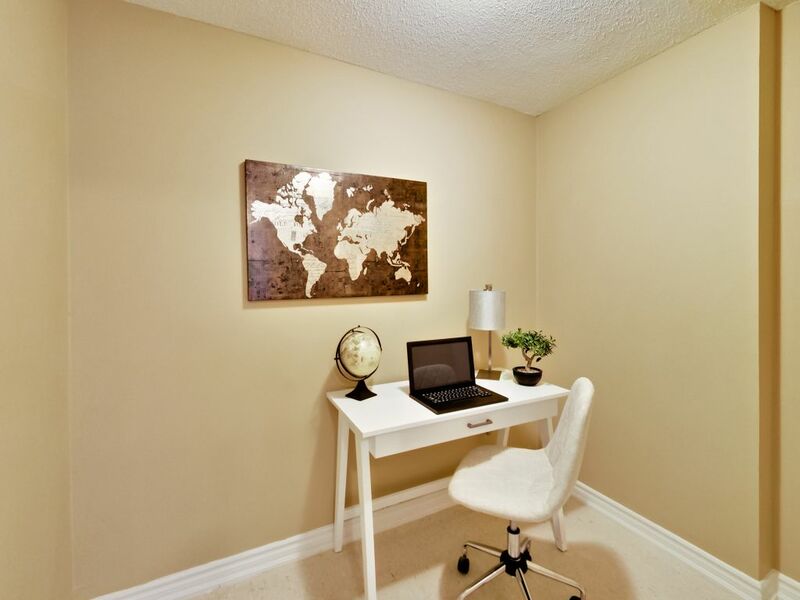 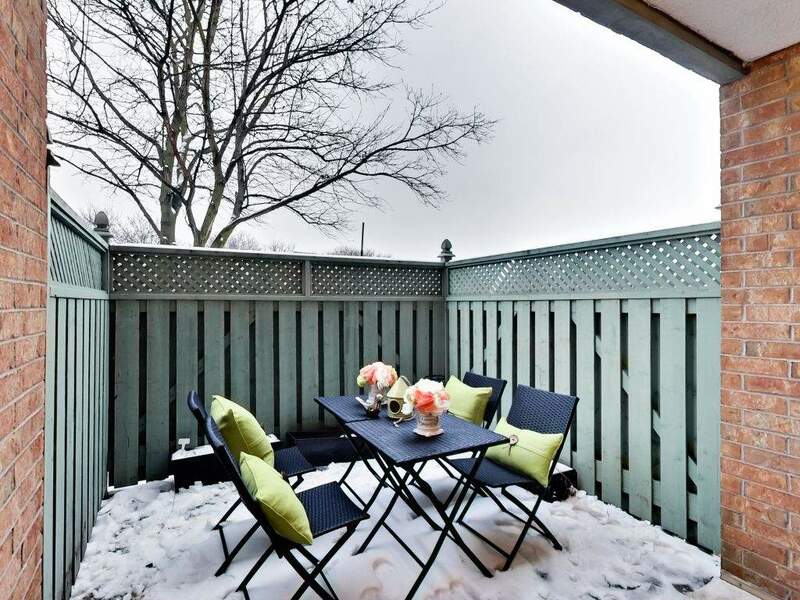 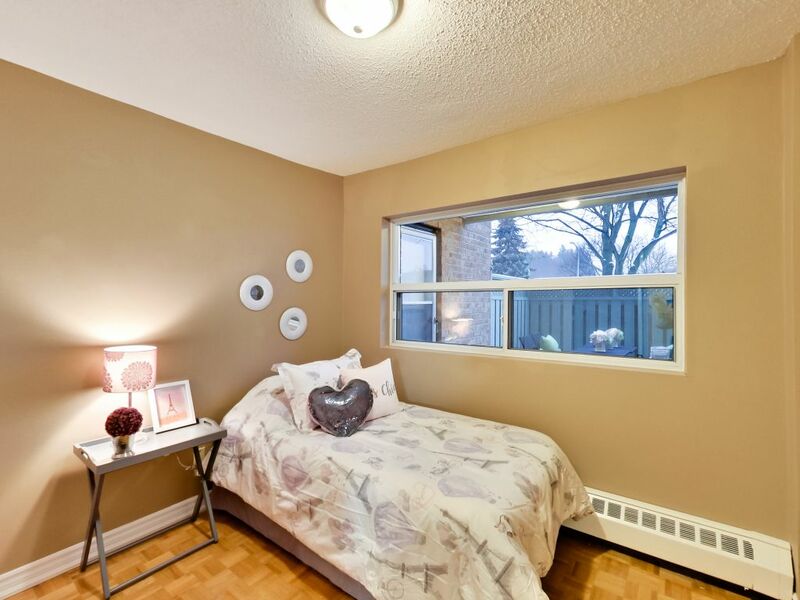 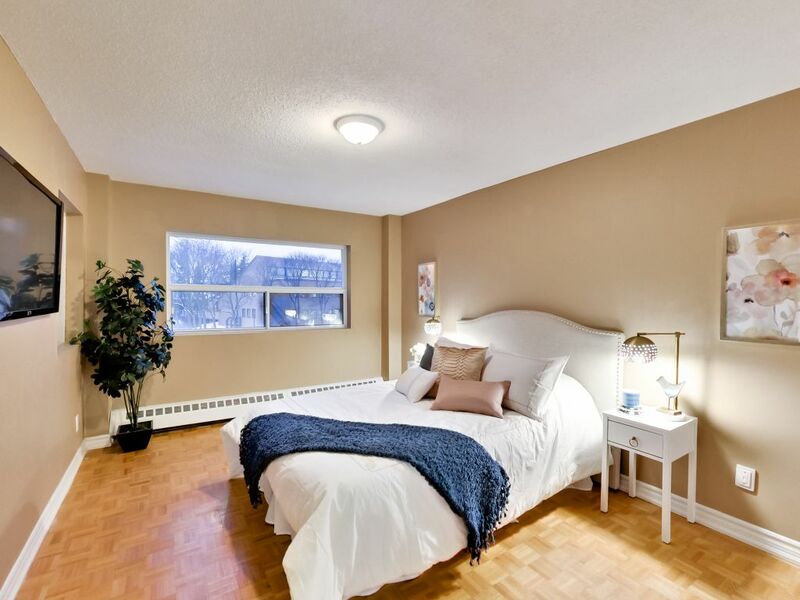 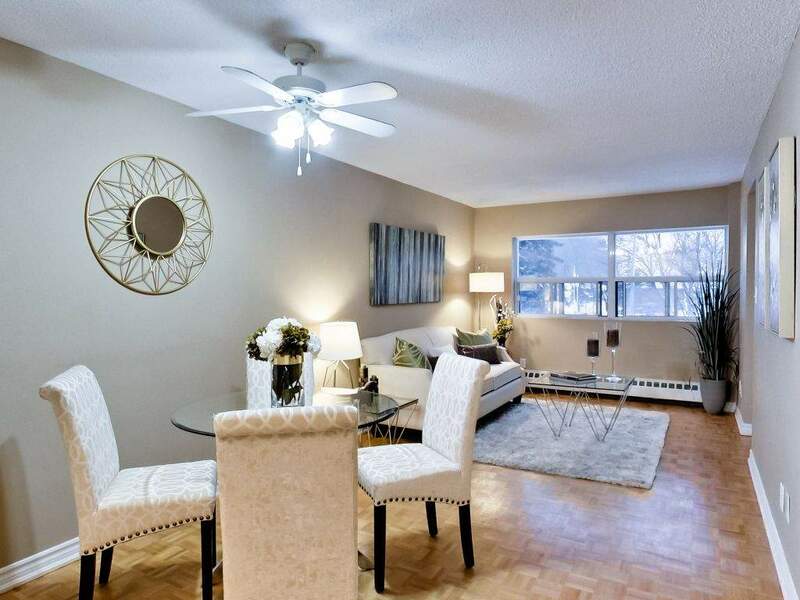 Located right in the centre of historical Aurora, 55 Wellington and 110 Mill St are just a short walk to parks, the Aurora Public Library and Yonge/Wellington shopping and restaurants, making it ideal for outdoor enthusiasts, museum-goers and homebodies. With bus stops in front of the building, Millwell Apartments has easy and fast access to the Barrie Train at the Aurora GO Station Rail stop, entertainment, culture, and supermarkets. 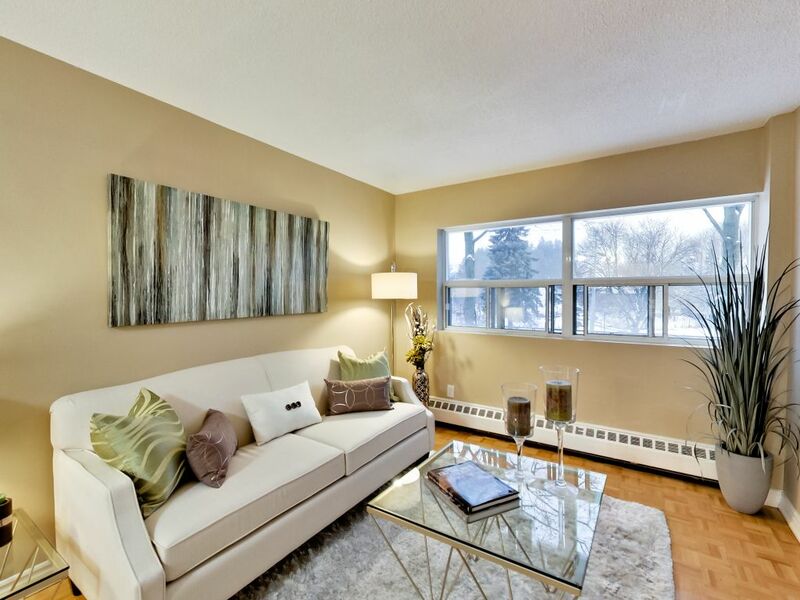 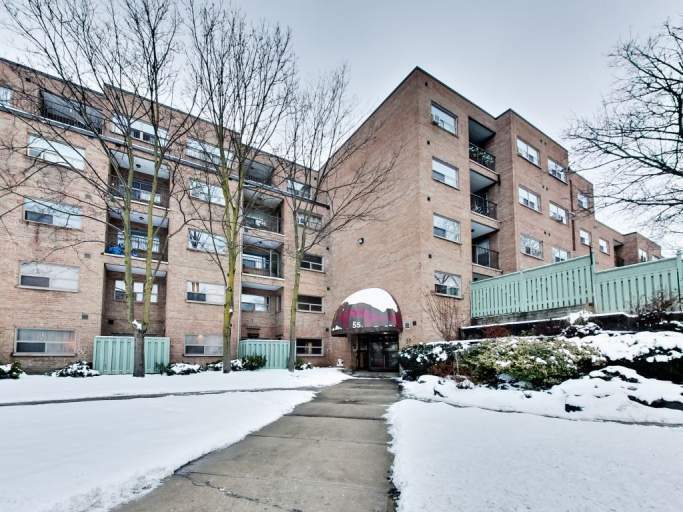 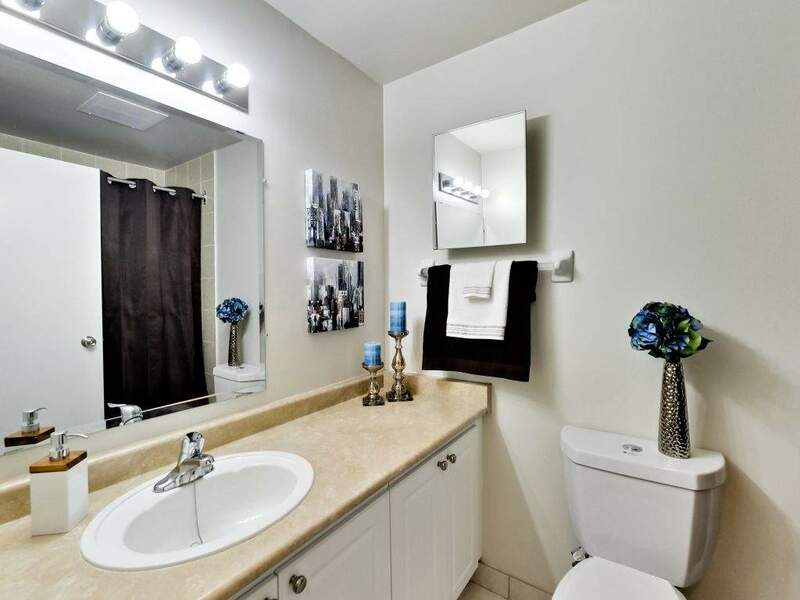 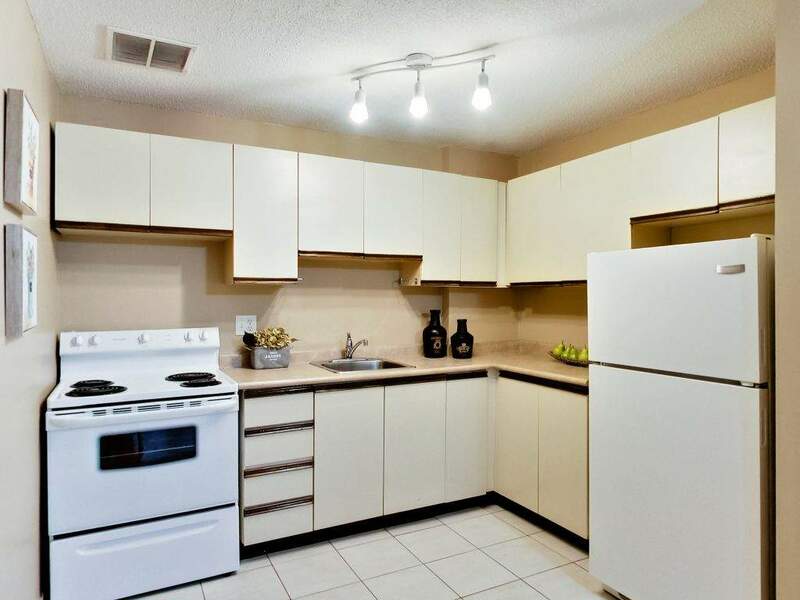 This Certified Rental Building offers convenience and comfort in a peaceful and safe residential neighbourhood.